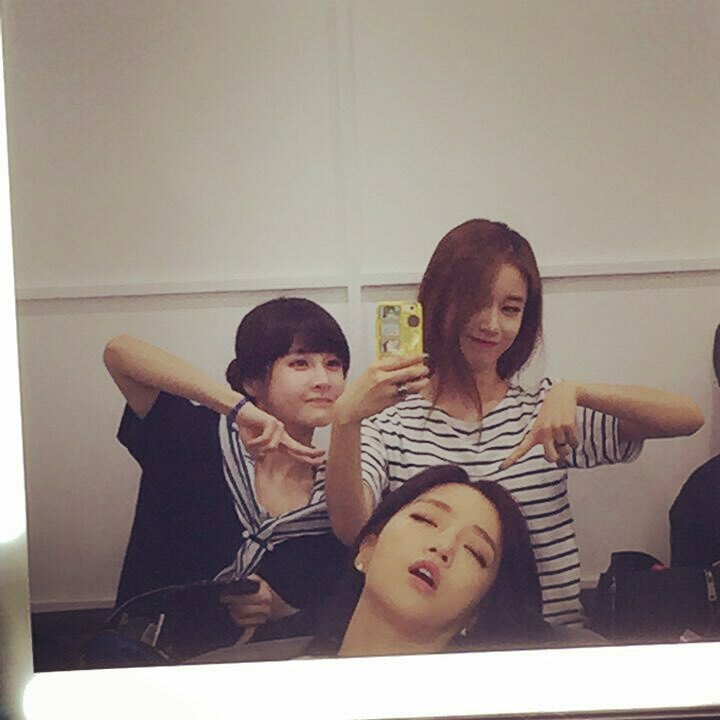 It's another moment with T-ara's sleeping EunJung! 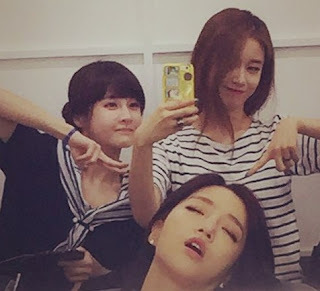 She's with JiYeon and BoRam this time around, and you can check out their cute and funny pictures below. "Eunjung: The unchanging me and the unchanging Jiyeonie.. ㅋㅋㅋ A strange secret is that my head becomes bigger when I sleep Should've slept on my side. That's the most comfortable position. #HahmEunjungDeepSleep #Falling Asleep with my mouth open. Good night everyone." 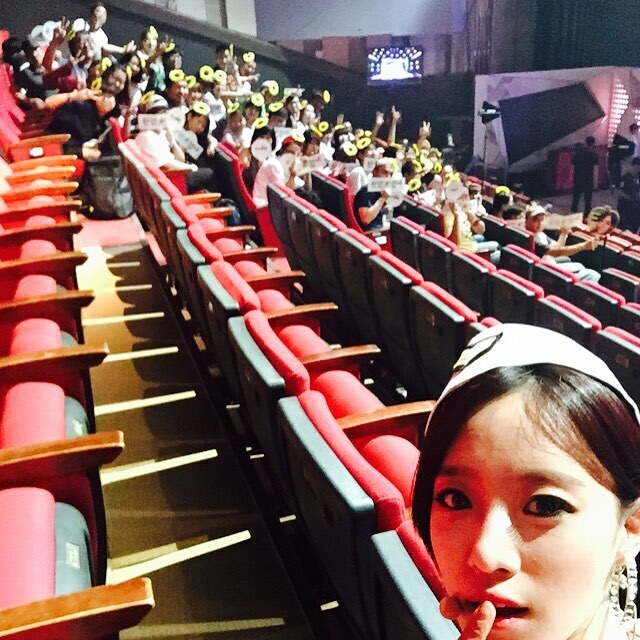 After that, EunJung also thanked fans for coming to watch them on Music Bank. "During the music bank pre-recording today, our Queen's came with sunflowers on their heads! Infitnitely touched... #SoCrazy"